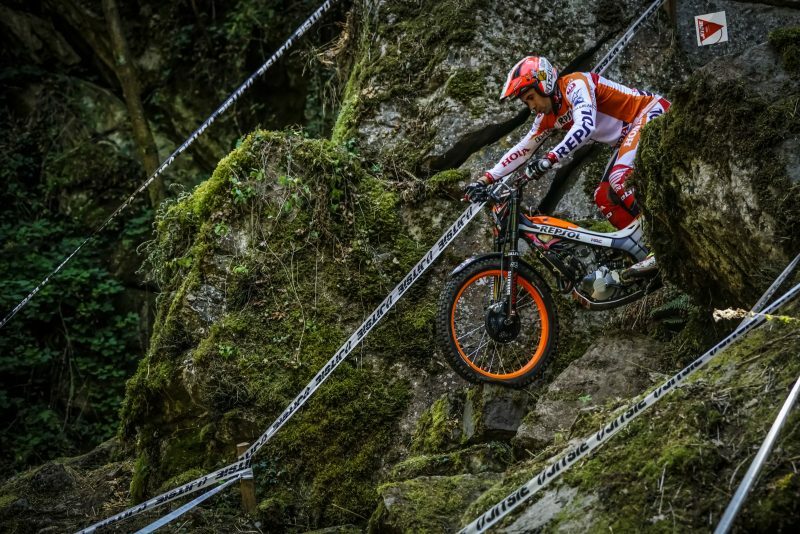 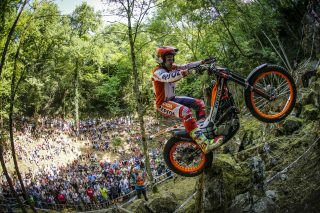 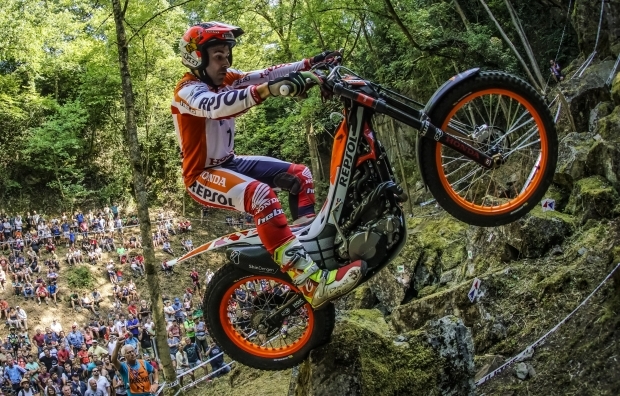 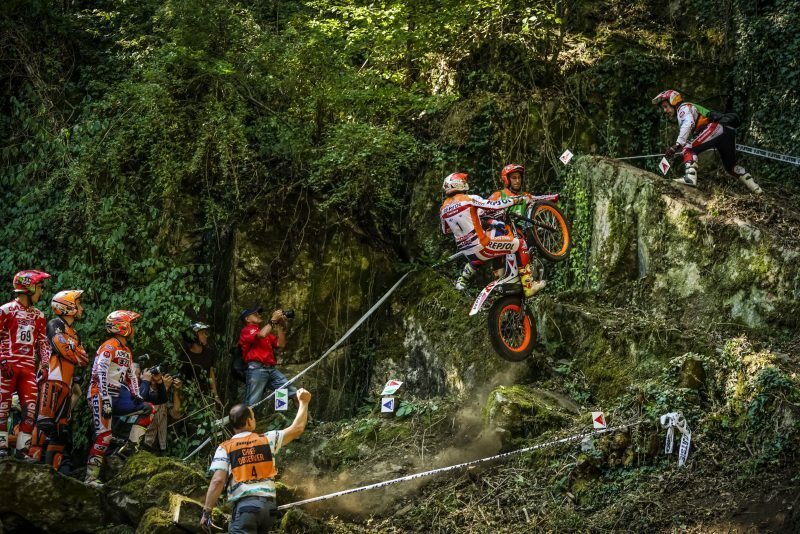 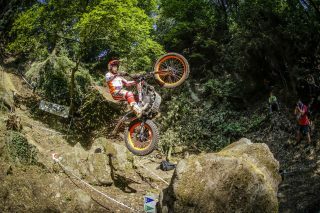 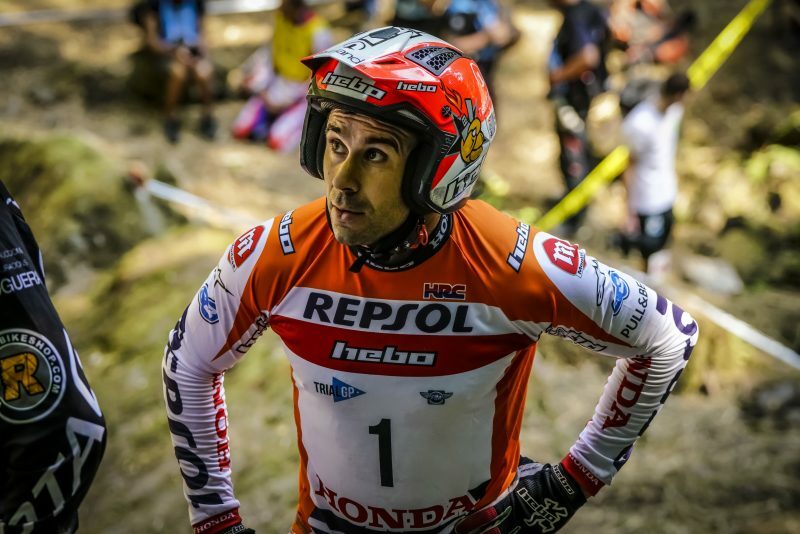 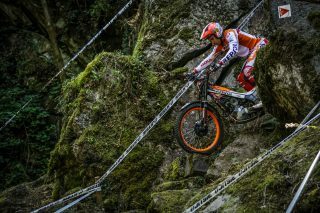 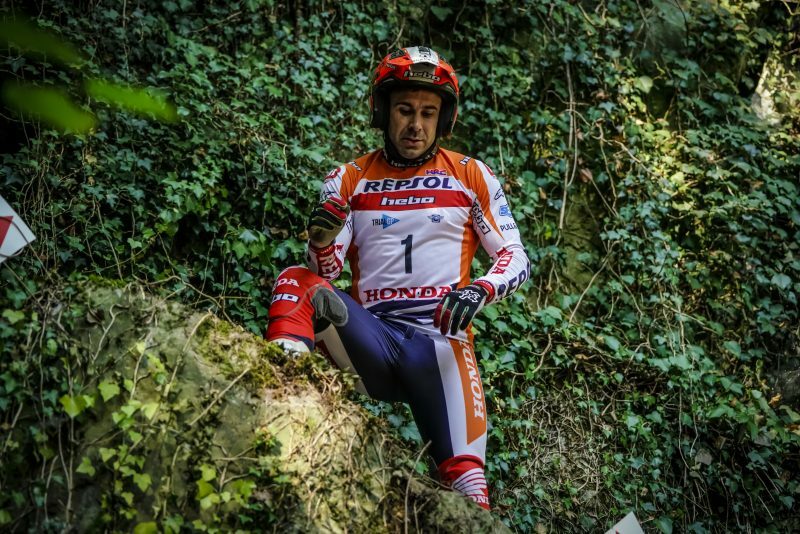 Good news for Toni Bou after his injury in the right knee during the practice session at the Belgium TrialGP, last weekend. 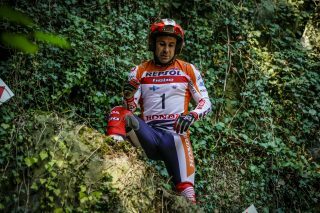 After the tests carried out on Monday morning at the Creu Blanca Clinic in Barcelona, Dr. Joaquim Terricabras was able to observe that the Repsol Honda Team rider had a postcontusional bone edema on the anterior side of both tibial plates and on the external femoral condyle with joint effusion in the right knee. 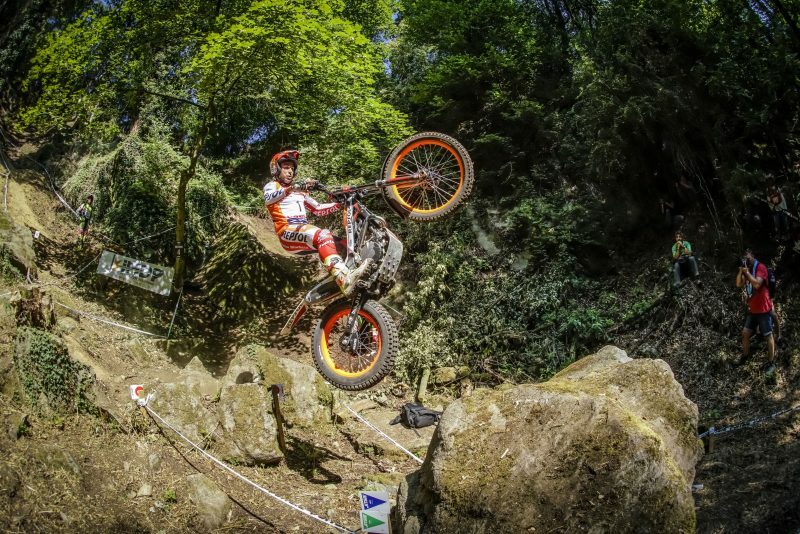 The team doctor estimates that, after a few weeks of rest, Bou will be able to participate in the next trial scheduled for 1st and 2nd September in Silsden, England.